"Orange streets with loop de loops"
Playground games, the minds behind the Forza Horizon games, announced the second expansion pack, the Hot Wheels pack, for their latest game. This pack will include iconic Hot Wheel cars like the Twin Mill, the Rip Rod, and the Bone Shaker. It looks amazing and the developers have stated, "it will be an automotive adventure unlike anything in Forza history". 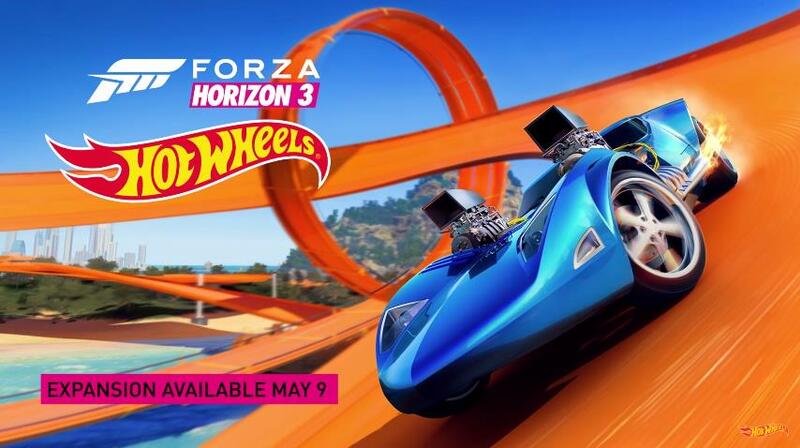 The Hot Wheels expansion is set to release May 9th and will be free if you bought the season pass for the game or for $19.99 as a standalone.